Pankaj Tripathi, who has won national award for his performance in Newton, says that whenever a big film releases, there is always some or the other controversy surrounding it. He sees this as a trend. The makers of Pankaj’s latest film “Kaala”, which also stars Rajinikanth, had to struggle to get a smooth release in Tamil Nadu and Karnataka earlier this week. Several Tamil activists and political parties had voiced their opposition to Rajinikanth’s views on the violence in Thuthookudi. Visiting the violence-hit town where 13 persons were killed on May 22 in police action amid anti-Sterlite Copper smelter plant protests, Rajinikanth had blamed anti-social elements for the violence. In Karnataka, the film’s release was opposed by some organisations after the southern superstar said the Cauvery Management Board (CMB) on the sharing of river water between Tamil Nadu, Karnataka, Kerala and Puducherry has to be set up. 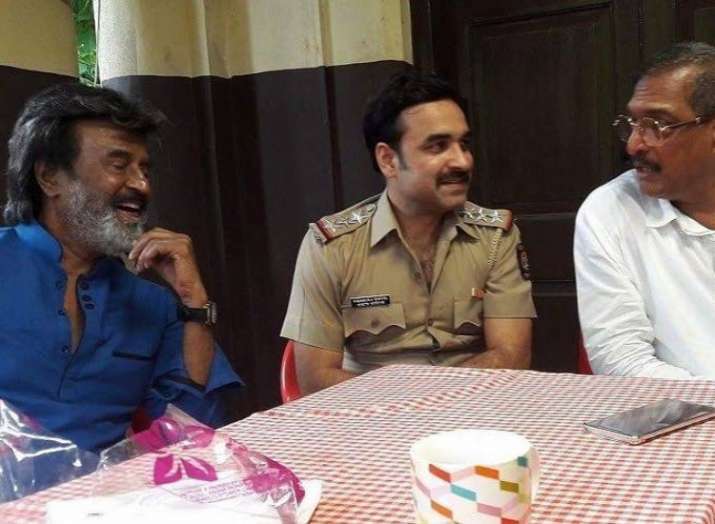 Asked about it, Pankaj, who plays a police officer in “Kaala”, told IANS: “Whenever a big film releases, there’s always some or the other controversy surrounding it. It has become a trend. “If the public is watching the film and enjoying it, it’s a very good thing.” He just feels glad to be a part of the film. “It has a socio-political plot and like a true Rajinikanth-starrer, it has received all the love and acclaim that it deserves,” said Pankaj. “Kaala” is said to be the first Indian film to release in Saudi Arabia. “This is great news because there is a new territory that has opened up for Indian films. I am sure that slowly and steadily the audience there, will watch our films in large numbers and like them and more of our films will release in theatres there,” said the actor.